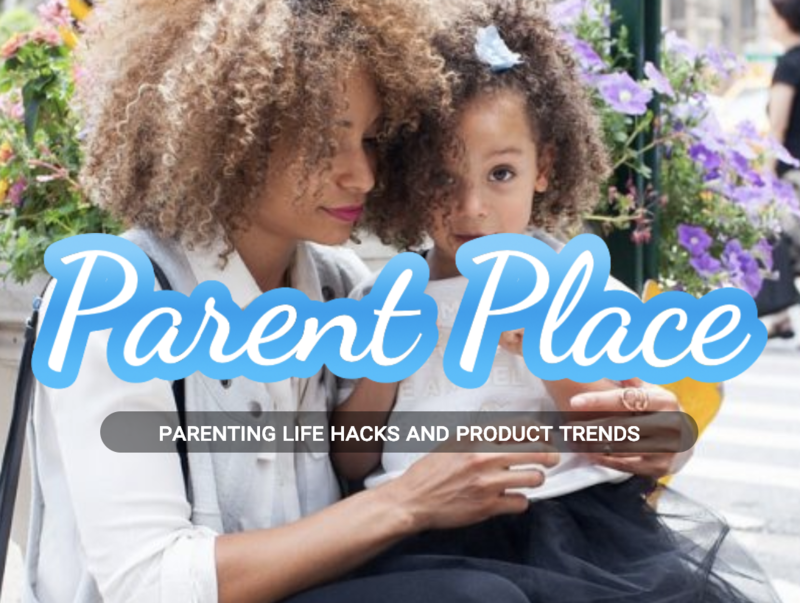 We just launched our Parent Place Q&A section to help parents find the answers to some of the most important (or most minute) questions. Whether you’re expecting your first child, well into the thick of it with a handful of kids, or are a grandparent with years of wisdom to share, we hope you’ll find it useful and help us grow the community by sharing your knowledge and tidbits. Sign up this week for 100 bonus reputation points for being one of the first early adopters. Oh, and remember to snag extra giveaway entries by answering or asking new questions at least once a day!